Didn't expect to find a charger for my old SONY camera. 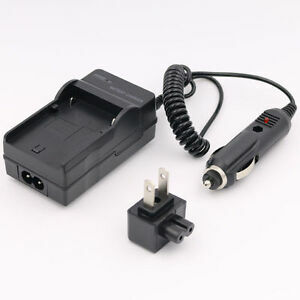 When I did, the one I found was versitile in that I can charge the camera from a wall outlet or a car cigarette lighter. It works as it should and it's inexpensive.